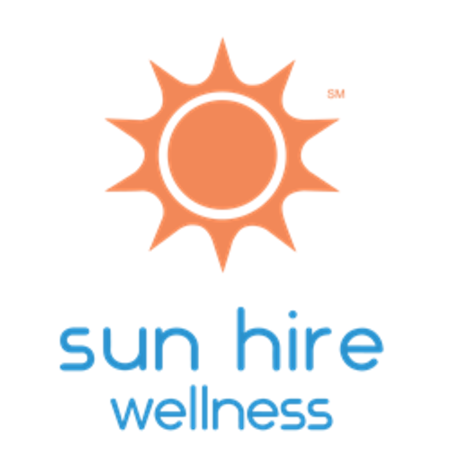 Pompano Beach, Florida, March 6, 2018	(Newswire.com) - Today, Sun Hire Wellness founder, Savannah Crayon announced that March is SunFitForLife Healthy Snacking at Work Month. 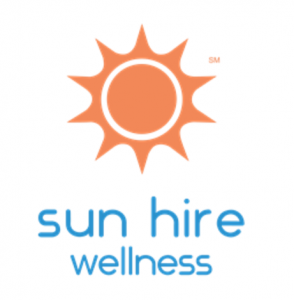 Sun Hire Wellness corporate wellness clients (A.K.A. Sun Rays) that participate in group fitness classes will receive a free protein bar at the end of each class. Sun Hire is also giving away Team Sun Rays inspire cups at all of their events throughout the month. "Our goal is to empower as many people as possible to serve purpose and unite by empowering them to Live Well! We give our corporate and residential wellness programs the tools they need to achieve just that. ", says Savannah.